Patrik Sandberg is a creative director working in editorial content, music videos, films, commercials, campaigns, and branding. 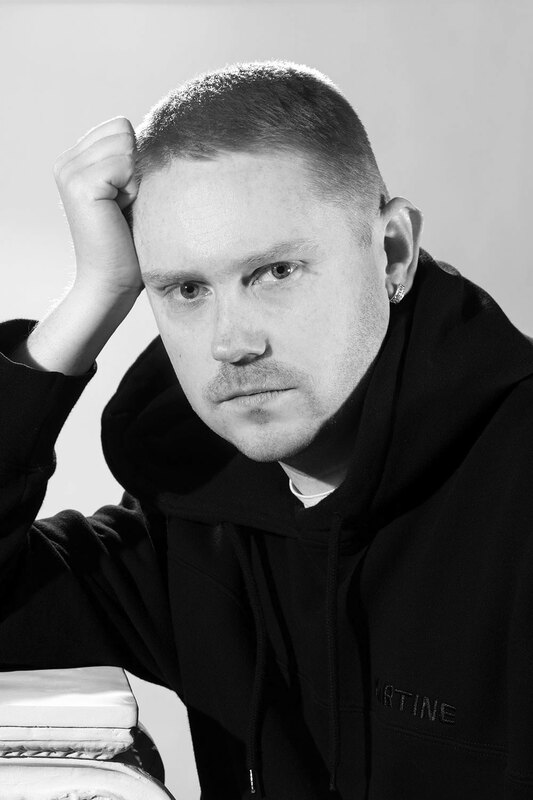 He is the creative director of CR Fashion Book and CR MEN magazines, and the U.S. editor-at-large for Dazed & Confused. To request a sample PDF or get in contact, click below.